Renee Patete, a year 12 student at Wellington Girls College, will perform with fellow students in the trio Roger That at the Arts Access Awards 2016 in Parliament on Wednesday 10 August. Renee, who is blind, is the trio’s flautist. Roger That, with violinists Jemimah Long and Sophie Heitland, competed in Chamber Music New Zealand’s NZCT Chamber Music Contest 2016, where they played Trio For Flute and Two Violins, composed by Roger Zare. Renee, who is considering studying music at university, learned the piano for eight years and has been learning the flute for six years. She has also been learning singing for nine years from Lisette Wesseling, blind soprano and teacher, and sings in the Wellington Girls College choir. Renee has been to plays and concerts where the performance is audio described. Here, an audio describer talks into a microphone and describes what’s happening on the stage in between the dialogue, songs or music. This description is transmitted to wireless receivers and headsets worn by the audience members. Before the audio description, patrons can often do a touch tour where they go on to the stage to touch the props or musical instruments, meet the performers and hear their voices. 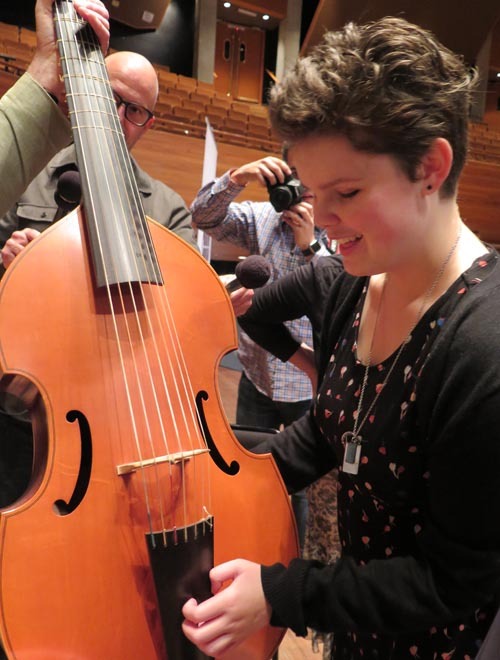 It was Lisette who told Renee about the audio described concert of Les Talens Lyriques, presented in Wellington by Chamber Music in April 2016. “I’ve been to a lot of concerts but I never thought that I needed audio description,” Renee says. “However, I learned a lot about the visual interaction between the musicians and what they did when they weren’t playing. The programme and the music were also described to me. “The touch tour was great too. 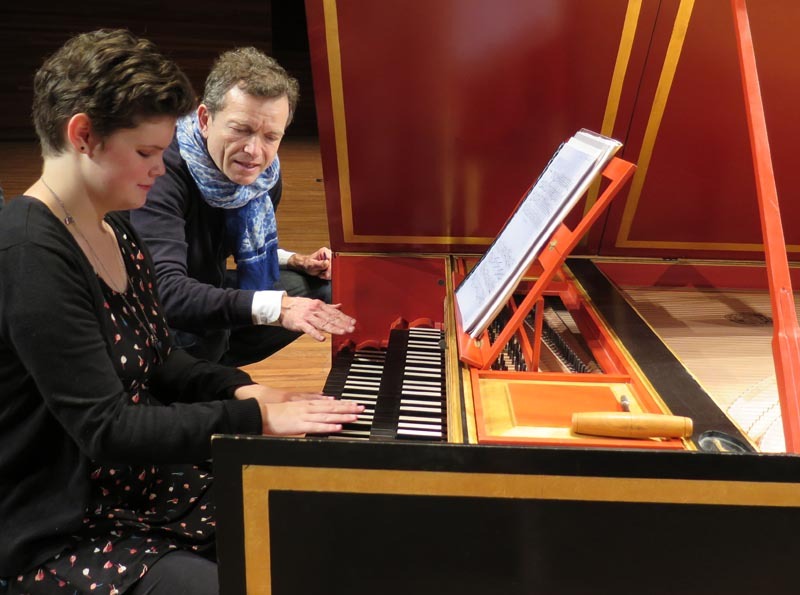 I hadn’t seen a harpsichord before and getting to see it and meet the musicians was really cool. Original generation time 1.5221 seconds. Cache Loaded in: 0.0492 seconds.